A three-year-old donation by a union local representing Red Deer Advocate employees has been questioned in the local blogosphere. Oct. 9, 2013 3:23 a.m. In 2010, the Media and Communications Workers of Alberta Local 30400 gave then-rookie council candidate Dianne Wyntjes a $500 campaign donation after the longtime executive for the Canadian Union of Public Employees made a presentation to the local. A $150 cash donation was also made in an envelope stamped with the union local’s name. It was the only time such a donation to a Red Deer candidate has been made by the union, which represents about 160 media employees in Red Deer, Lethbridge and Medicine Hat, said Jack Wilson, who was local president at the time. “Unions have historically supported candidates in all levels of elections, federal, provincial and municipal, who are friendly to labour, who support labour views,” said Wilson. 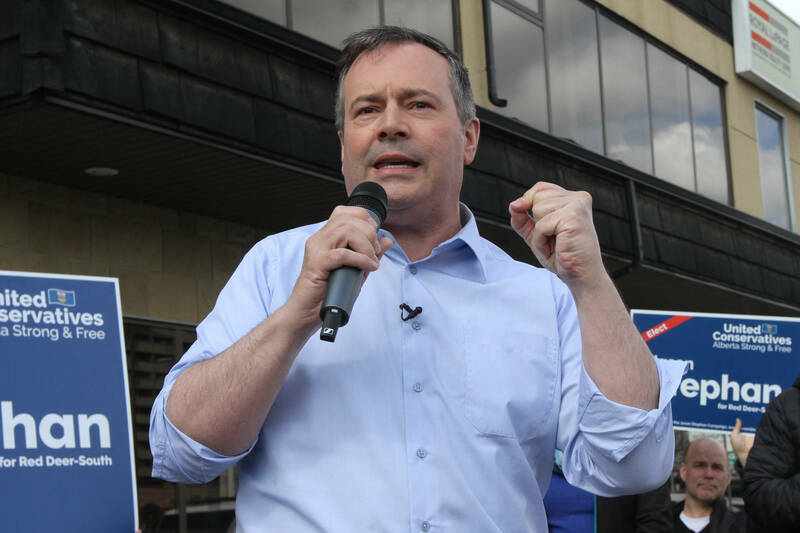 For example, the Media and Communications Workers of Alberta provincial organization provided a donation to a Calgary provincial candidate more than a decade ago. No donations were made by the union local in this municipal election. The whole issue of political donations was discussed last month by the union and will be brought back to a future executive meeting for review, said Mary-Ann Barr, local president and Advocate assistant city editor. Barr was not on the union’s executive in 2010, nor was she present at the meeting when the donation was voted on by the seven to 10 union members present. While it is the democratic right of unions, businesses or individuals to donate to a candidate, Barr said as a journalist she would not personally support donations from unions that include journalists among their members. That a small donation was made years ago does not have any effect on the integrity of the newsroom, she said. Advocate publisher Fred Gorman does not believe union locals should financially help candidates in their communities. He said he believes strongly that the newspaper’s integrity remains intact. The Red Deer Advocate does not make political donations to candidates.